trends to expect in 2018. Marketing and sales challenges & priorities. 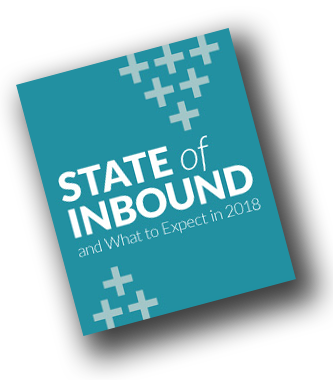 Download this report to get behind the statistics and benchmarks to uncover insights you can use today as you tackle the future of inbound marketing and sales. See what the marketing industry says about social, video, alignment and the future.